That’s right: the cover is finally here. We hope it portrays the tragedy that sets this story in motion with our golden symbol of corruption flying overhead. 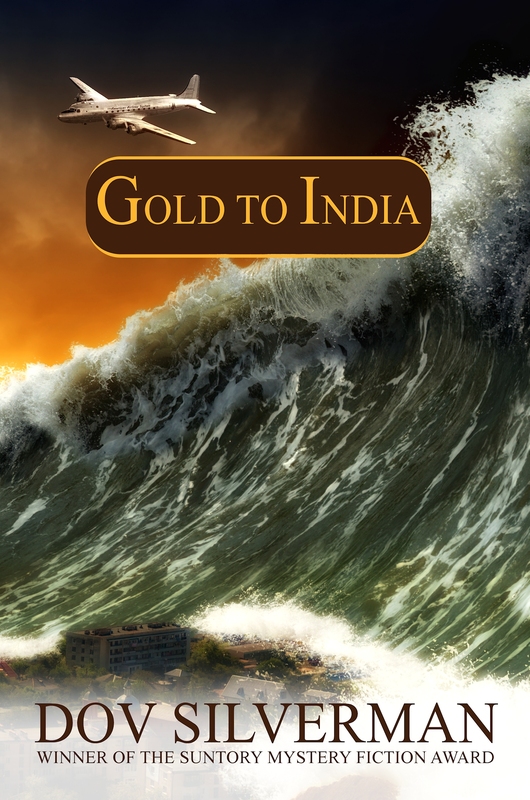 Gold to India is a treasure hunt for stolen gold, a story of a song’s betrayal and a sister’s decision to stand by her father, and a has-been’s tale of redemption. When Dov Silverman released this book, he released yet another treasure for the world to read. It will soon be available on paperback. Keep your eyes peeled.